Reborn German marque Borgward wants a slice of the EV pie with this — the BXi7. 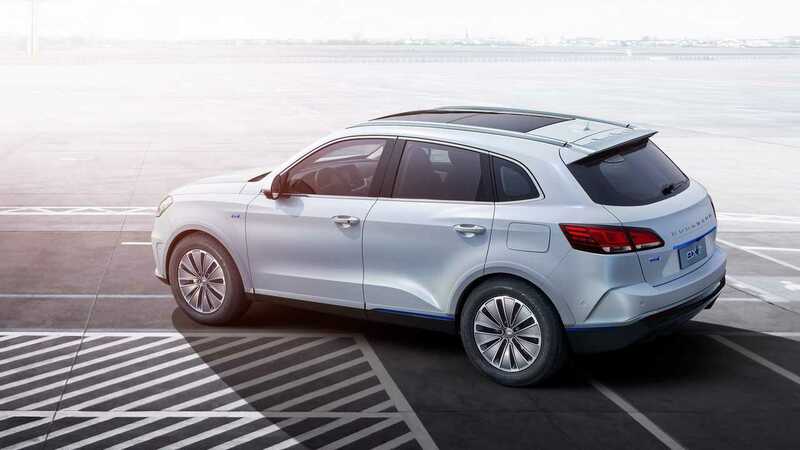 It’s an all-electric version of the BX7 SUV introduced back in 2015 as the firm’s first new car following a 50-year hiatus. The exterior design has remained pretty much the same, although the front grille now has a different pattern as the vertical slats have been replaced by a bounty of rhombs. 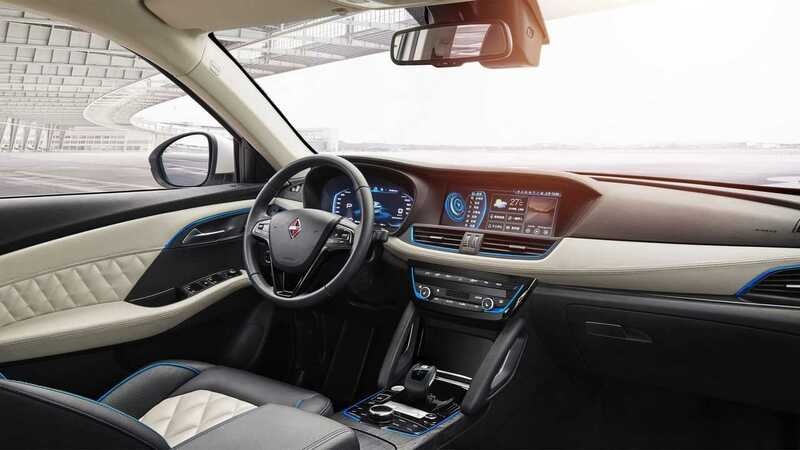 Both bumpers have received a nip and tuck, while the blue accents come to further distinguish the EV version from the regular model. 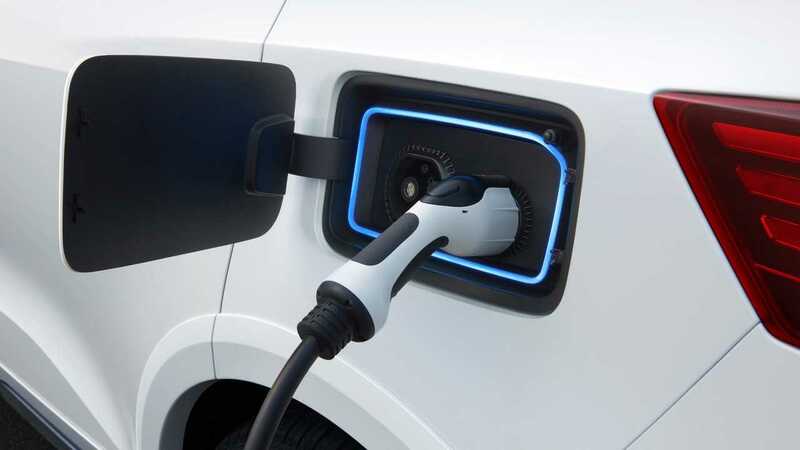 While the fuel cap to fill up the BX7’s gasoline tank sits on the right side of the car, this electric version has the charging port on the left side. The blue theme continues inside the cabin, which unsurprisingly has been essentially carried over from the standard BX7. One change that we do notice is the all-digital instrument cluster replacing the analog dials as well as a new two-tone leather upholstery. Oddly enough despite a mid April debut, the technical specifications are not available at this point, but we do know the batteries are going to be supplied by LG Electronics (naturally). Backed by state-owned Chinese truckmaker Beiqi Foton, Borgward wants to assemble the BXi7 at a shiny new factory beginning with 2018. Work on the assembly plant will kick off this year and the plan is to make 10,000 units annually once the facility will be up and running. Last time we heard, the revived automaker was analyzing the prospects of setting up the factory in Bremen. 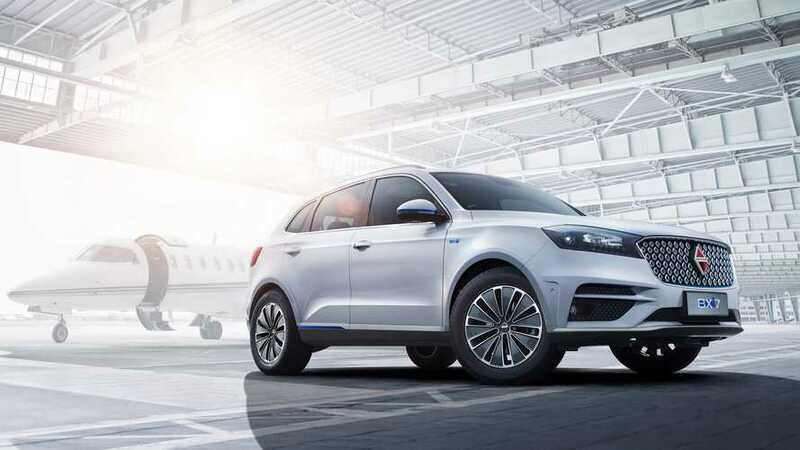 We should point out the regular BX7 is already in production in Miyun near Beijing in China and also the fact the company has already shown two additional crossovers. The first one would have to be the BX5 already on sale in the People’s Republic while the other is the BX6 due to be launched later this year.